A week or so ago, a co-worker brought me a big bag of fresh okra because she had more than she could eat. I will always gladly accept gifts of fresh produce (hint to anyone local who may be reading this!). Growing up, fried okra was just about the only way I ever had okra. I think my parents weren't into how okra gets a little slimy when prepared any other way. Since then, of course, I've roasted okra, stewed okra, and even added it to soups and sautes. I don't mind a little sliminess. In fact, I kinda love that weird boiled okra texture. But we all know that frying takes every veggie to the next level, and fried okra still reigns supreme in my book. However, deep-frying just isn't something I do at home much anymore. I've been trying to cut back on oil over the past year because I've found that too much oil just doesn't agree with my stomach. If I eat too much fried food, I get a little gassy. Sometimes, it's totally worth it (like when my mama cooks for me or when I'm eating out). But at home, I try to do better. Sooooo....what's a fried okra lover to do with all that free okra? Air-fry! 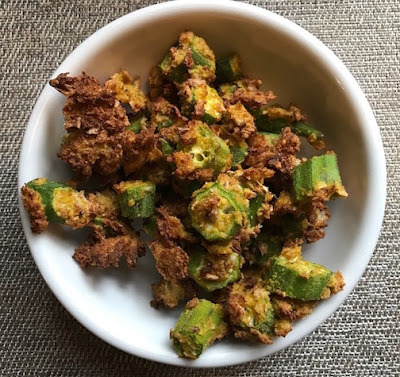 I whipped up this simple Air-Fried Okra, and while it isn't quite the same as the oil-fried version, it's still pretty darn tasty. Here's the recipe. In a small bowl, whisk together the Vegg yolk powder and water until thick and resembling the texture of egg yolk. 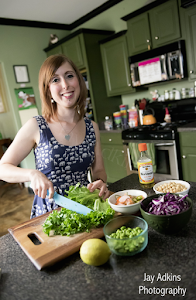 Note: I used Vegg brand here because it's designed to mimic yolk, and that works well here. But you could experiment with Follow Your Heart Vegan Egg (if so, alter the water to match package directions). Pour the breadcrumbs in a separate bowl. Toss the okra with the yolk until coated, and then transfer the okra to the breadcrumbs bowl. Toss to coat. Sprinkle with salt. Spritz with olive oil. Place the okra in an air-fryer basket. Heat on 400 degrees for 5 minutes. Shake. And then heat for 5 more minutes or until panko is browned and crisp. I've never had okra!I've always heard it's slimy so I've been super scared to try it! Yum! Love fried okra but haven't tried it in the air fryer yet. Thanks for the recipe. 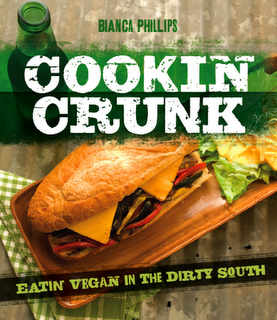 I love to make a batch and get it really crispy then cut up a tomato to eat with it and some vegan cornbread, yum! I wish I had an air fryer. I am too scared to deep fry at home. My boss was describing deep fried okra and it sounded awesome. Like creamy? Maybe one day. Vegan Hot Tamales in Birmingham! Vegan Eats at Imagine Music Festival! 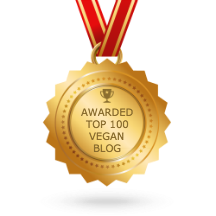 Imagine Vegan Cafe Ranch Dressing! Meet the New Baby Squirrels!